I regularly embed Youtube videos in my blog posts just like most bloggers do. 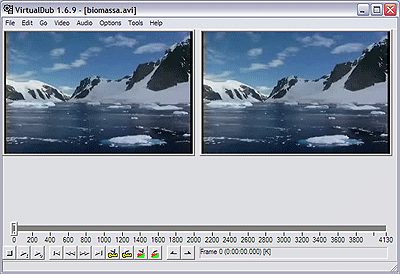 With the grow of video materials, embedding a video along with your shorty study is very handy. 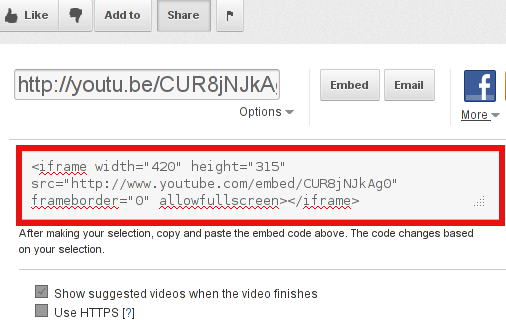 Whoever has embedded videos in WordPress knows it is as simple as copy pasting the embed code provided by youtube's Share button (located little below the video Window). Often the video provided by youtube is varying in sizing making the embedded video on my blog (and probably on others) override a content placed on the right as BlogRoll links, Recent Posts, Twitter of Facebook (Follow / Share) buttons etc. 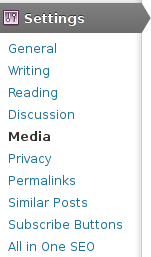 As with every piece of nice free software, wordpress is quickly developing becoming better and better, every next day; One of the recent developments WordPress developers did is adding it a capability for limiting an Embedded Media Settings size. Doing so makes wordpress to automatically tailor the size of embedded videos, so you don't have every time when embedding a new video to bother changing inside the generated youtube embed code, but wordpress does this auto for you while pressing the Post Publish button. 2. 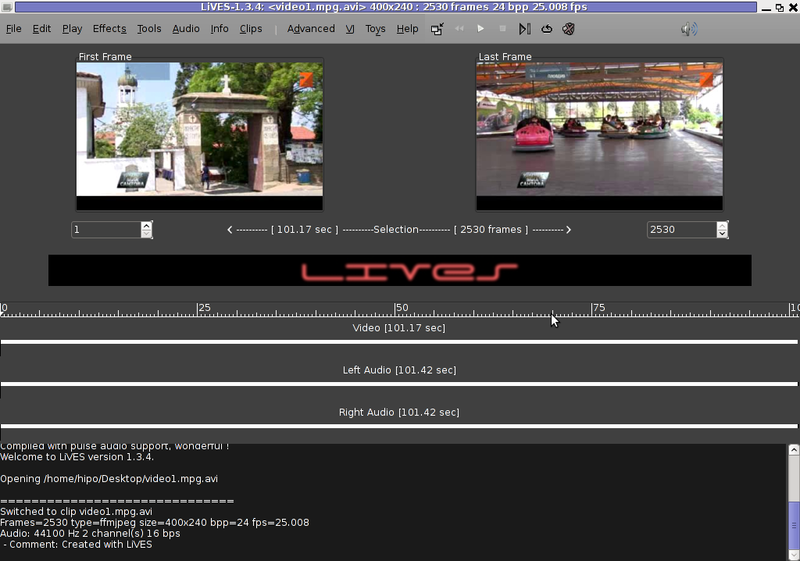 On the left menu you will see the Settings menu, use sub-menu Media, i.e. Like you see on below screenshot, besides being able to automatically adjust Embedded codes (videos objects) wordpress is capable of automatically pass article images options to set every inserted image to certain pre-defined size. 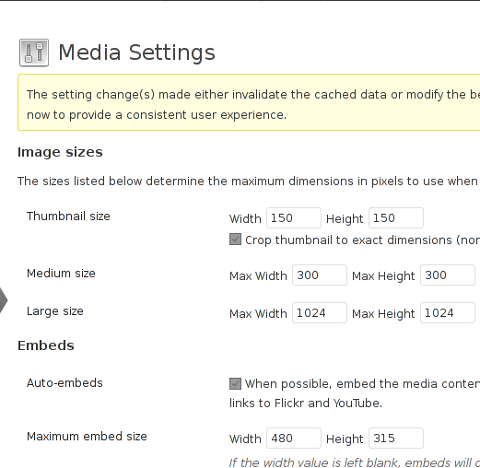 Setting a Custom Image size along with Custom Embed desired size is very handy and saves a lot of time. So far everytime when I write a new post on my blog and included a picture in it, I loose time to adjust the picture to 480×315 pixels (a good picture sizing looking good on screen resolutions from 1024 and higher). If you have fckeditor, you can straight embed the automatically shrinked to your set size by using FCKEDITOR's flash button instead of loosing each time when copying the embed code by pressing below the youtube video Share and Embed buttons. 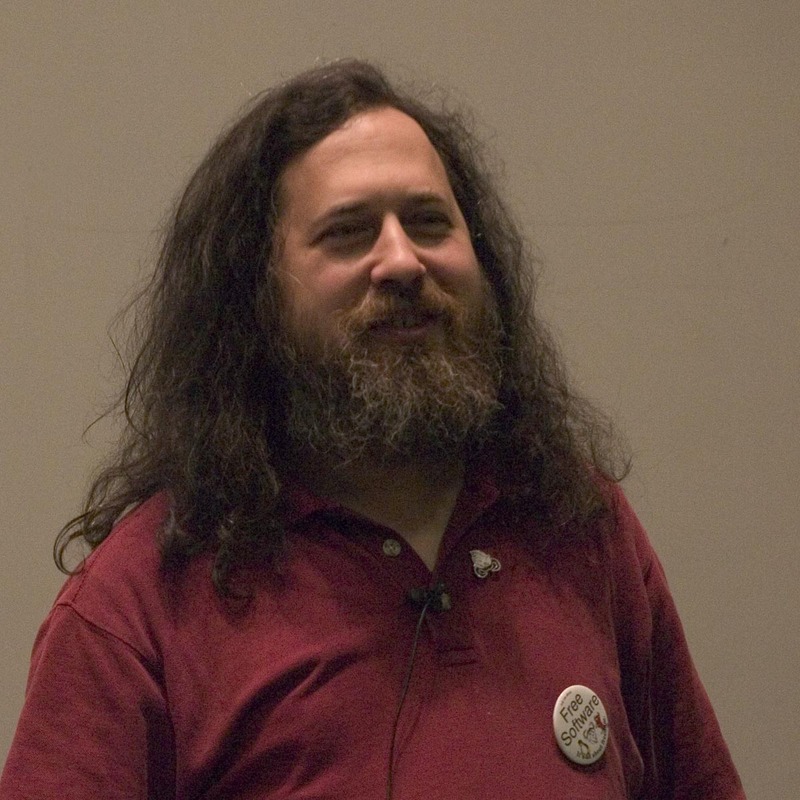 The original Free Software Song symbolizes all free software and the Free Software Movement and GNU and is in the Bulgarian unique / specific folk rhythm of 7 / 8 beats . However some of the songs were only available from Youtube in the non-free format Flash Video (flv) . Hence, since the songs were dedicated to Free Software and apparently were being spread in a non-free format they either was missing any licensing or licensed under GFDL – free music / art GNU like license. I'm quite sure that many people, who use Ubuntu or Linux Mint are pretty much unfamiliar with the Free Software Songs existence, also many people most likely have never heard the Free Software Songs or even those who heard it have rarely heard more than 2 or 3 of the song variations. Hereby, I'm sure many people who are lovers of Free Software will highly benefit and get inspired to continue in the Free Software by listening to these post shared little Free Software Song Collection .